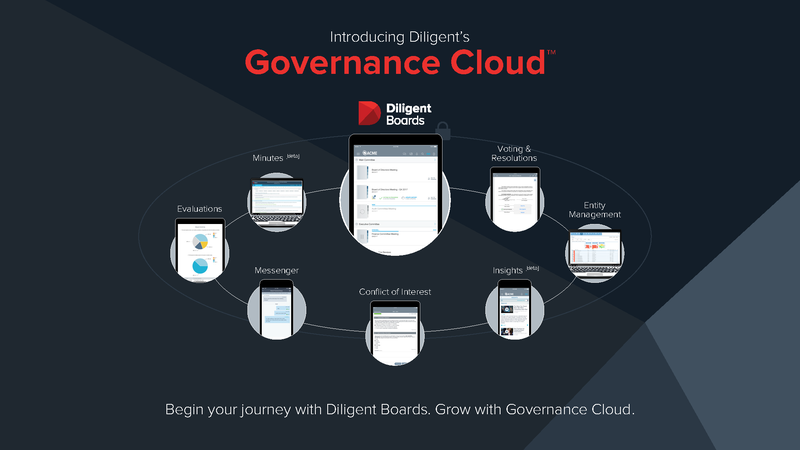 Diligent Corporation is the world’s #1 board portal provider. Our diverse ecosystem of solutions are built for boards of directors to ensure that they can easily and successfully approach board governance. After filling out this form, we will reach out to schedule a time that works best with your schedule. Please select which Diligent products you would like your sales representative to introduce you to.